It’s 2019, it’s a new year and all that jazz. It’s a time where we’re all feeling super productive, so we reckon it’s time for a minty-fresh start by picking a new pad for your next year of uni! If you’re short on inspo, no worries, that’s what our ‘property of the month’ blog posts are all about! For January, we’ve got a right beauty for you – a 6 bed house in the heart of Headingley! 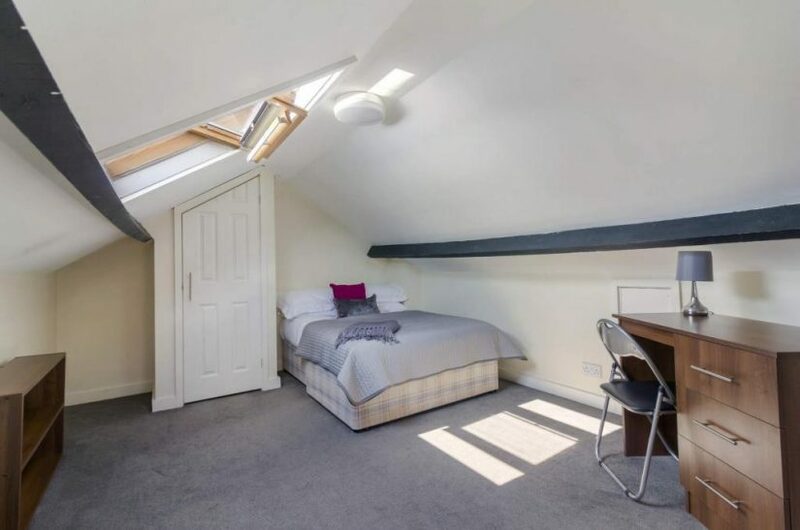 If you’re all about being in the thick of student life, this pad is in the perfect spot. It’s literally a ten-minute walk from central Headingley, where you’ll find tons of shops, foodie digs and, very importantly, plenty of bars. 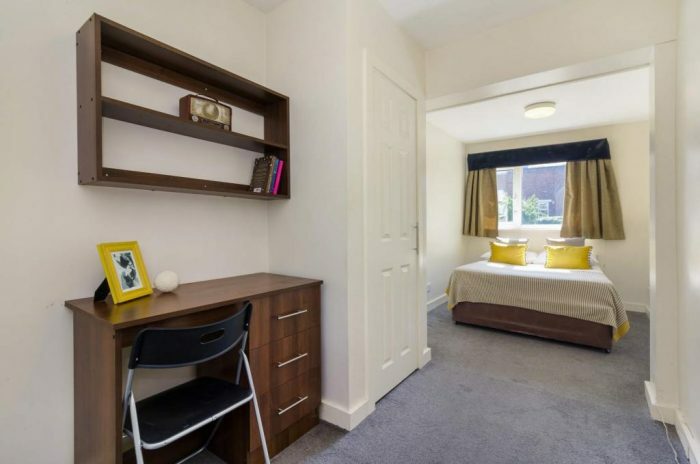 This property puts you in perfect stumbling distance from student drinking hotspots such as The Box and Manahatta, and if you’re a sucker for sports, Headingley Stadium is just around the corner. Access to the unis and the city centre is on point as there’s loads of buses that head that way, plus, Burley Park train station is super close – less than a 10 minute walk, in fact! This is a semi-detached pad so you get awesome amounts of space. There’s a contemporary, fully-fitted kitchen – no excuse for Pot Noodles when you’ve got the room to flex your cooking skills – and a spacious lounge, equipped with a large flat screen TV, which is a perfect social hub for you and your house gang… and dare we say it, ideal for a cheeky house party! The six bedrooms are all a great size, and each comes with a fully-fitted wardrobe, shelves and a desk. They also each have a double bed, so there’ll be no coin-flipping about who gets the box room – you don’t need that drama. No need to queue for the bathroom either (wave too-da-loo to that life) because there’s two of them, and one even has a large bath! We think of everything, right? So, let’s get down to business. This hot gaff is available from the 1st September for the next academic year, and you can snap it up for a deposit of just £100, and weekly rent of £81.99 per person. Absolutely winning! Bit stumped about which perk to pick? Take our quiz to find out which one’s for you! This is a seriously top-notch gaff, so it won’t be around for long. Don’t let it get snapped up by anyone else – if you’re liking what you see hit us up! Pop into our office to have a chat, or give us a bell on 0113 220 0040 for more deets!